Why buy a cut tree for your home when you can continue to enjoy your tree for years to come? 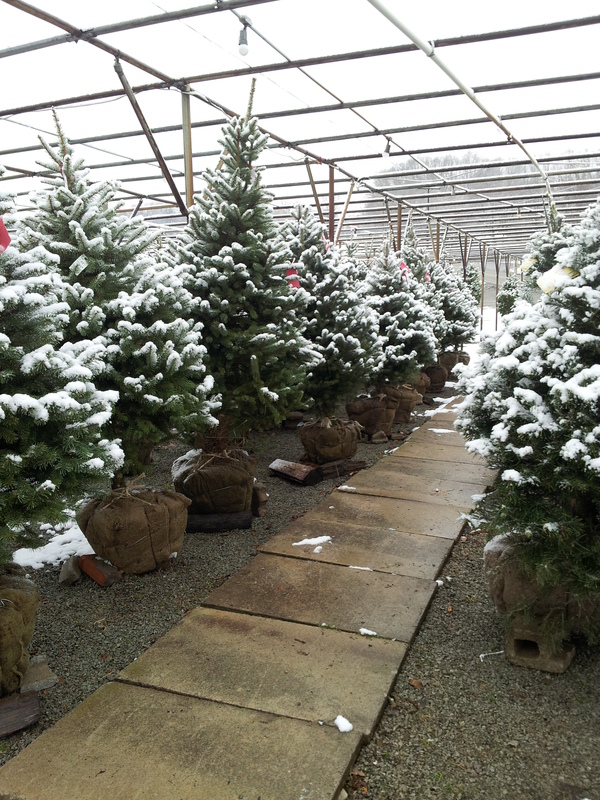 Each year we carry a variety of live evergreens in a root ball which you can use for Christmas then plant outside. This year (2018) we have Blue Spruce and Concolor LIVE Christmas Trees. 1 After leaving our lot with your tree, place the tree in a warm, but not heated, area such as in a garage for a day or two prior to bringing it indoors. The reason for this is to lessen the shock that the live tree will be going through with the change in heated environments and the process of transplantation. 2. When you bring your tree indoors, place the root ball in a receptacle which will hold about 1″ of water. It is recommended that you do not leave your tree indoors for more than 14 days. 3 When you are ready to take your tree back outdoors for planting, once again place the tree in a warm, but not heated, area such as in a garage for a day or two prior to bringing it indoors. Once again, this is to lessen the shock of transplantation. 4. Plant your tree immediately. Do not attempt to overwinter your tree out of the ground. We recommend using Espoma Bio-tone (a fertilizer product line carried in our store) to give the roots a healthy start. (See product package for complete details). 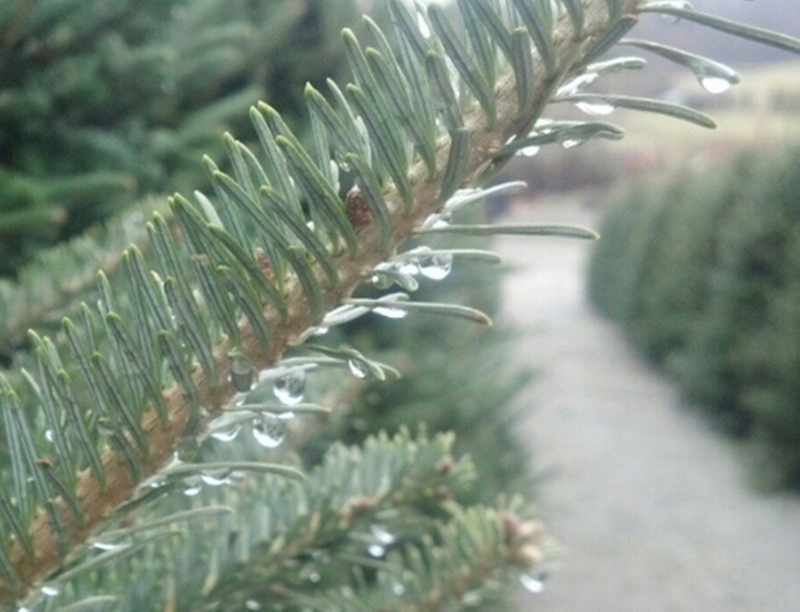 Merry Christmas from jason Wilkinson Nursery!